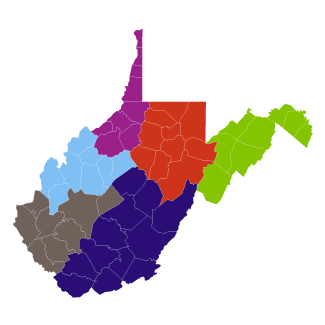 West Virginia Public Service Training (WVPST) provides training for emergency services personnel throughout the state. Public Service Training, or “PST”, is the umbrella term for a group of programs related to maintaining the health, safety, and well-being of the general public including but not limited to- Firefighting, Emergency Medical Services, and Law Enforcement. emergency, there is a good chance that the person responding to the incident has received some or all of his/her training from the West Virginia Public Service Training program. To bring it even closer to home, if the unfortunate victim of one of these emergencies is you or a loved one, you can only hope that the responder has received the best training possible!